Apple has just scheduled an event for 9 March 2015 and while the invitation did not mention what it’s for, I guess the answer is pretty obvious. Scheduled to be released in April 2015, an event for early March sounds like the perfect timing to get the ball rolling for the Apple Watch. Announced last September, the Apple Watch is a smartwatch from the Cupertino company. 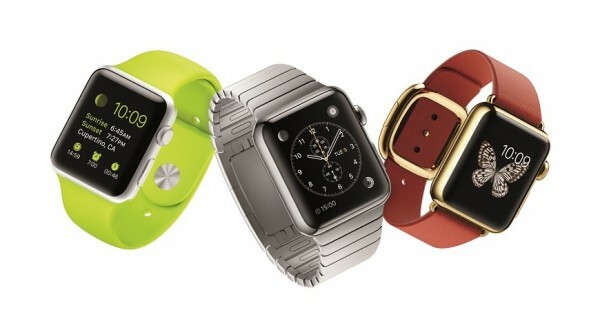 It features a square Retina display with a dial on the right side called Digital Crown. During the announcement, Apple talked a whole lot about the watch’s functionality like Apple Pay, the ability to run apps, basic features and such however, the details to hardware of the watch is pretty scarce. This time round, Apple is expected to announce the consumer launch of the device along with key specifications that were not mentioned during the launch. Is the battery life rumour we saw before true? How many apps will it support during the launch? Only a little over a week more before we find out for sure. 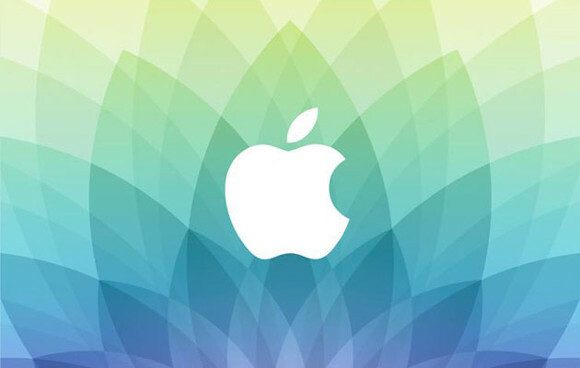 Do you think Apple will announce anything else besides the watch, like a refreshed MacBook Air, or Apple Car? Visit our previous post to find out more about the Apple Watch.